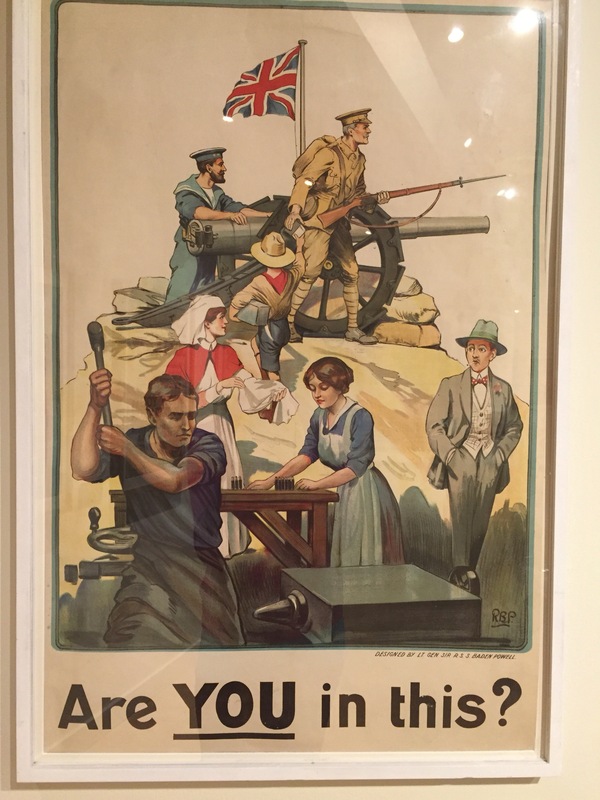 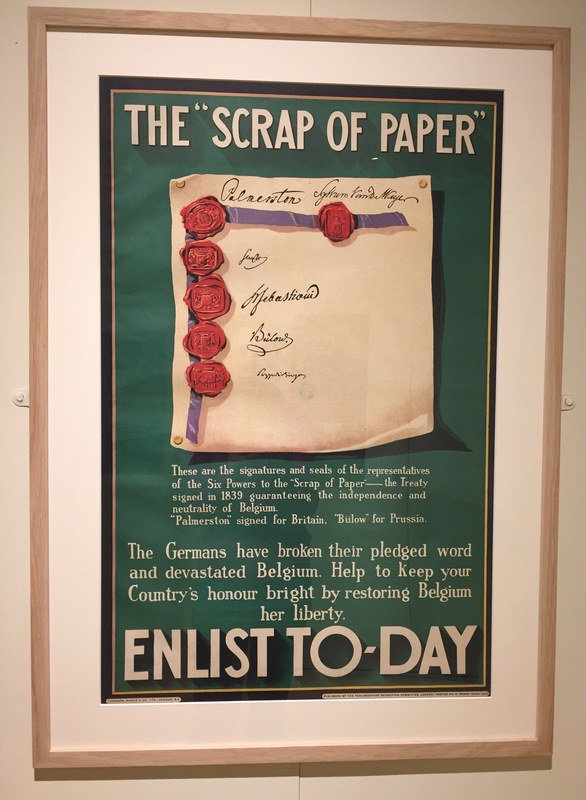 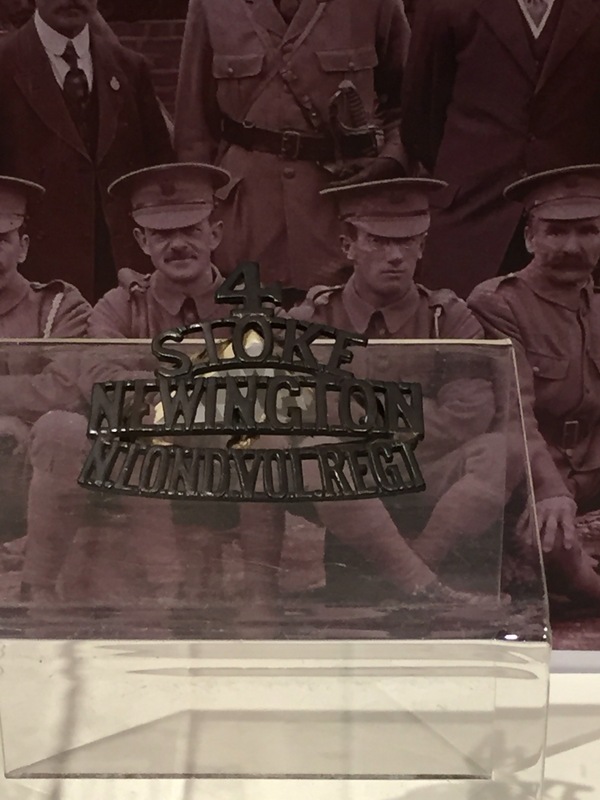 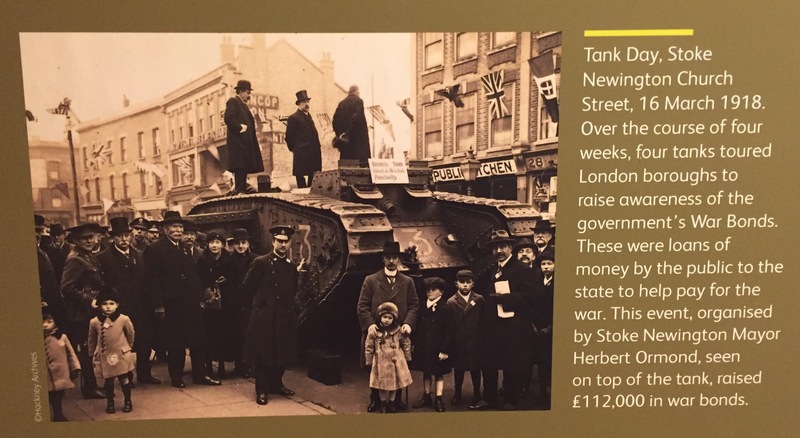 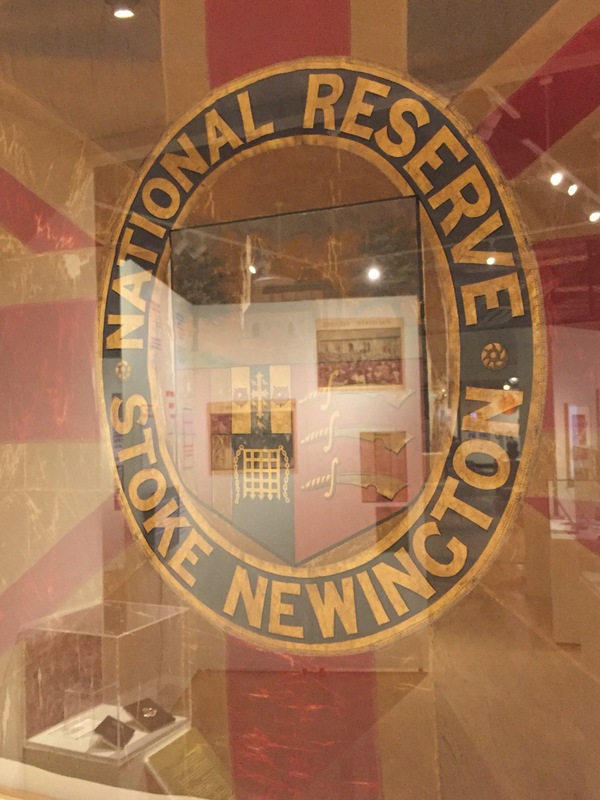 On Saturday I went on a little outing to the Hackney museum (a bite-sized gallery attaching to the library at Hackney central) to check out a free exhibition on Art, Propaganda and the First World War. 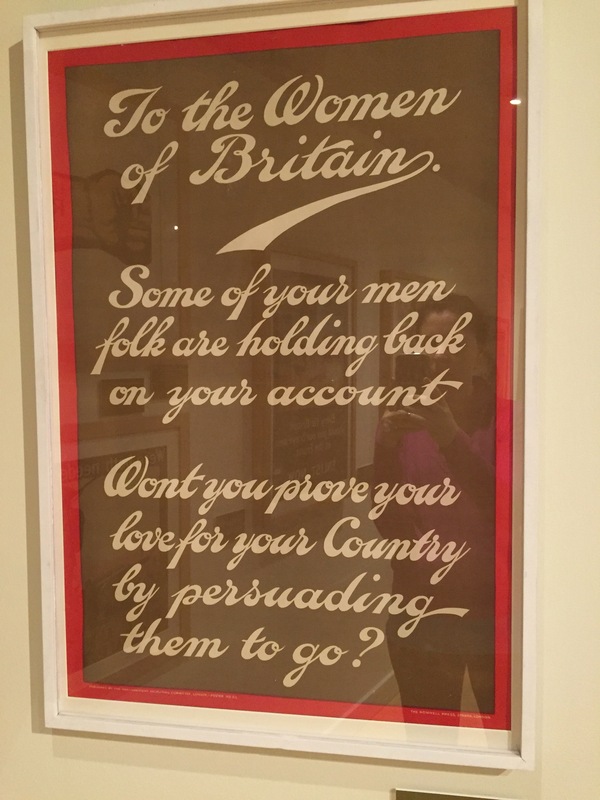 The propaganda aspects of the exhibition were fairly standard, but I did spot a few posters I’d never seen before. 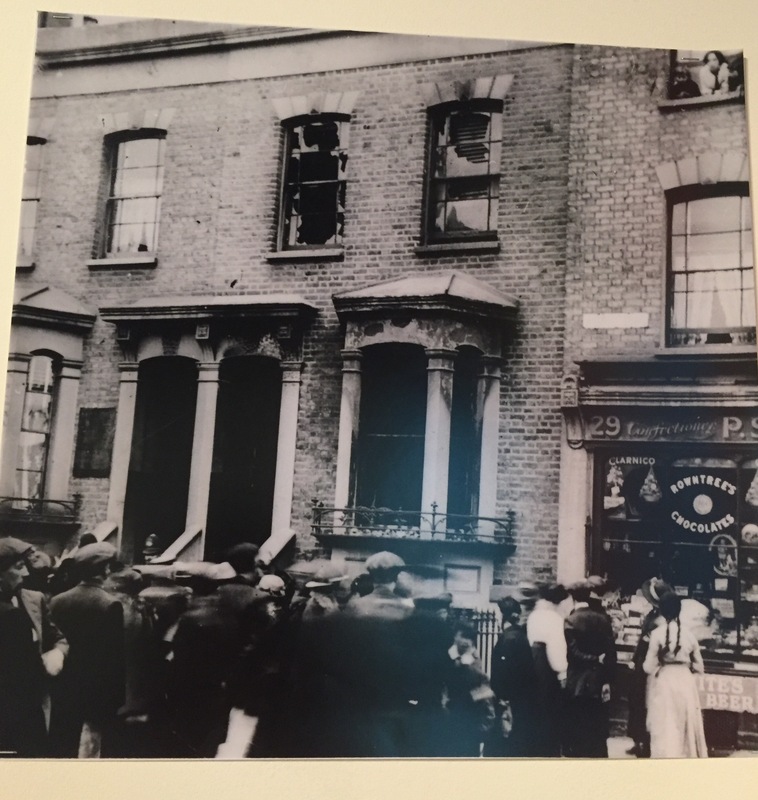 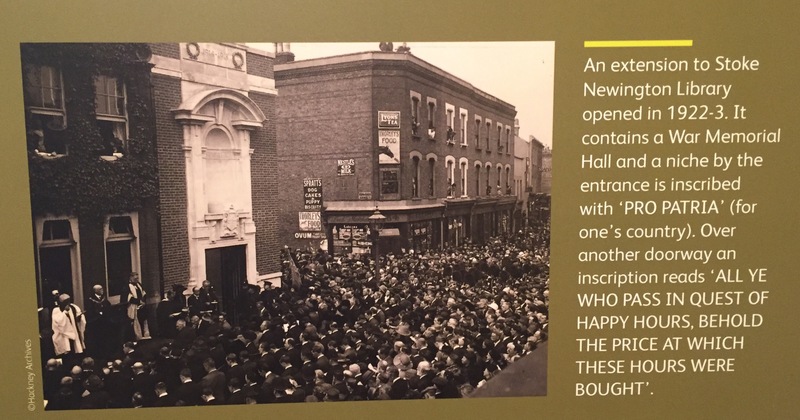 Crowds outside one of the first sites to be hit by Zeppelin raids in London, around the corner from where I used to live. 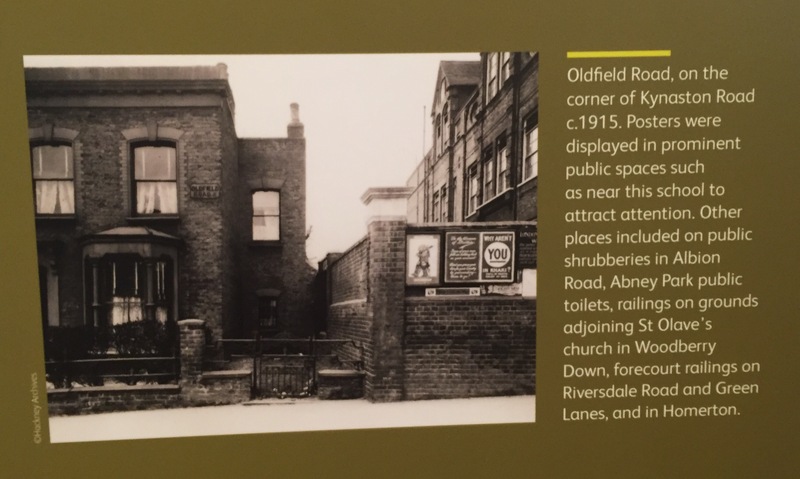 I was especially interested by this panel about my favourite East London bakery, Percy Ingles! 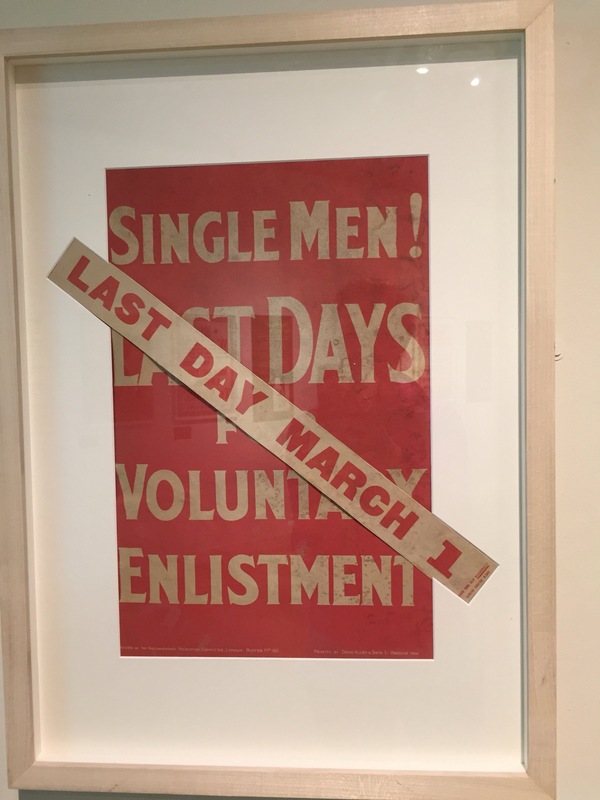 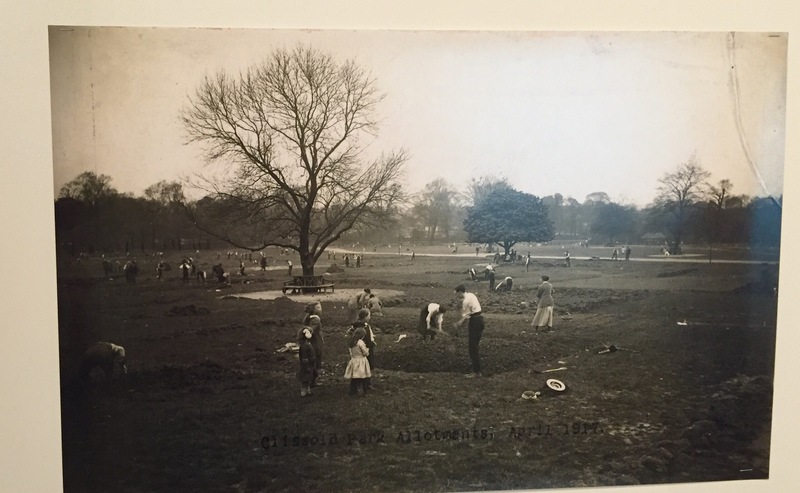 The exhibition is on until 28 May with slightly anti-working people hours, but it is open on Saturdays and late on Thursdays. 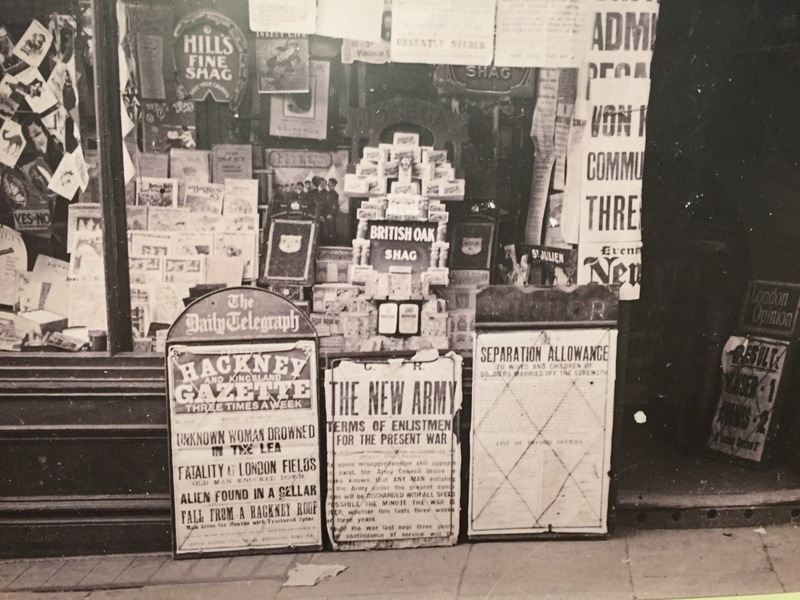 It’s worth a special trip if you’re interested in propaganda or East London and the First World War, or it’s the perfect lunchtime stop if you work near Hackney Central.